Customer relationship management (CRM) software, is one of the most powerful tools that a business can use to succeed. 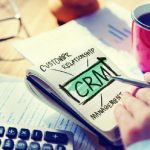 By utilizing the right CRM, you can get to know your customers better, predict what they want, and keep track of all of the various pieces of your business more effectively. While a good CRM can be powerful, choosing the wrong one could set you back significantly. 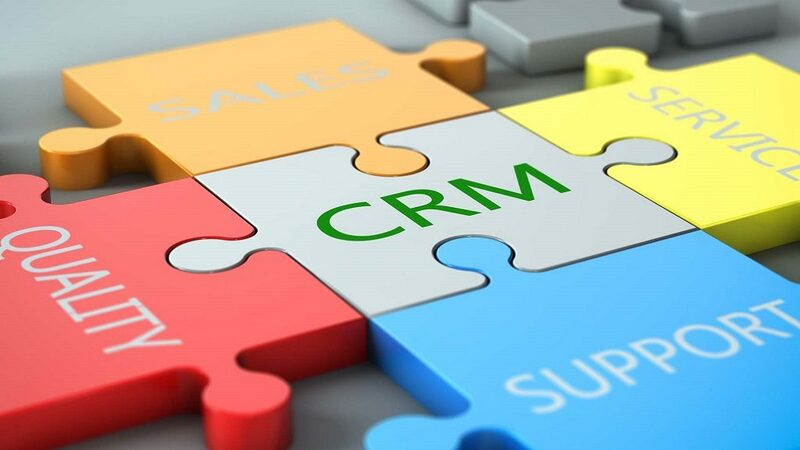 Here are some things that you need to know and evaluate before buying CRM software. During the process of CRM software development, developers decide what all they want their software to do. Some of them are more ambitious than others. The areas of the business that a CRM can cover vary from one solution to the next. 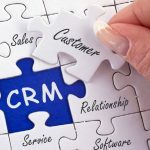 Many CRM programs only focus on covering the sales aspect of the business. They manage your customers from the time they are leads and up until the point that they become a sale. These types of CRM often keep track of sales numbers, individual client interactions, and notes about the customers. These can be extremely beneficial if your sales department is disorganized. However, at the point that they are converted into a project or a sale to work on, you have to move over to some kind of project management software. If your business is highly focused on closing a sale and doesn’t take much work on the back end to deliver the product, then this type of CRM could work great. However, if you have things to do after the sale, then you might need a more elaborate CRM. 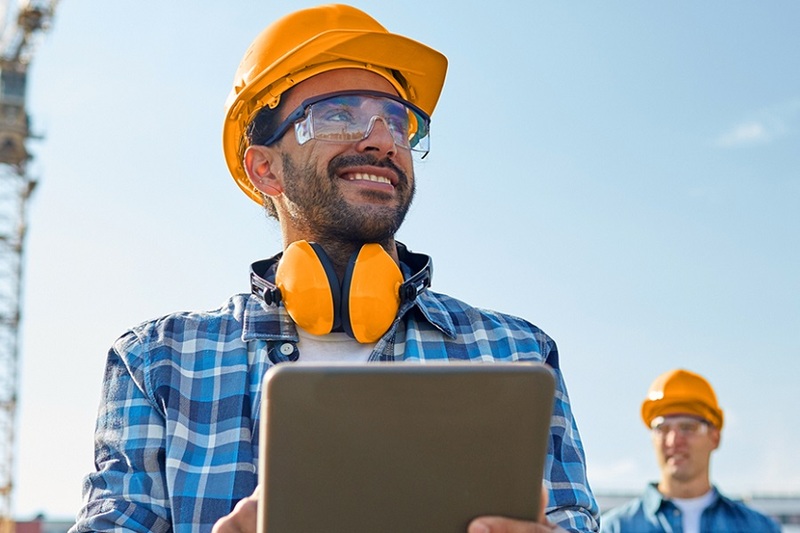 For example, some CRM programs handle project management, marketing, reports, inventory, support tickets, field service management, and other areas of the business. Spend some time evaluating the various functions of your business and then look for a CRM that matches them the best. One of the variables that you’ll run into when looking at a CRM is the level of customization that each software has. Some of them are more flexible than others. Some of them offer custom application development, while others are more fixed in what you can do. The importance of this varies by the industry. Some industries have highly specialized processes in place that are unlike any other similar industry. 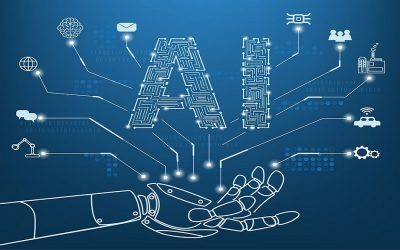 These industries don’t really fit in a pre-made box well and they require some CRM application development along the way. 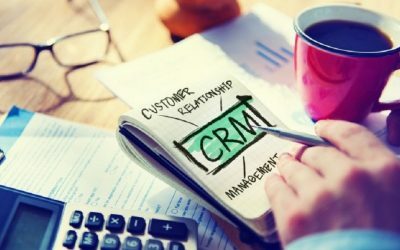 The amount of custom CRM software development will depend on which solution you choose and how unique your industry processes are. 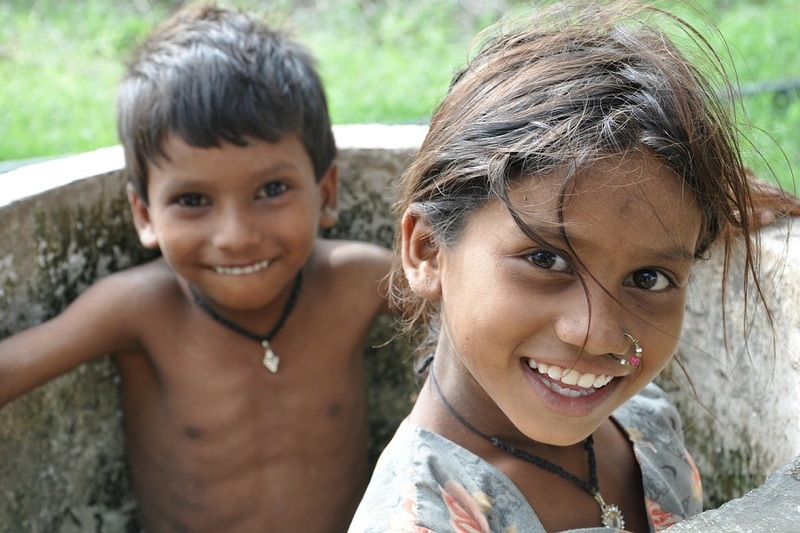 When you are evaluating how much customizing you’ll have to do on a solution, look at who would be doing the work. Do you have a developer that knows how to work with that particular CRM solution? Would you be relying on the CRM application development company to do it for you? If you’re relying solely on the company that sells the product to do it for you, they may not be willing to do a ton of customization. Another factor to consider is how other programs integrate into the CRM that you choose. Many CRM programs allow you to sync or connect other apps to increase the functionality of their program. This can be handy, but it can also lead to other issues. 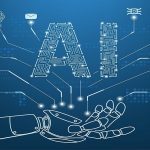 Are you going to have to connect 5 or 6 different applications to the CRM to make it do what you want it to do? If so, that can be very cumbersome for the people that will end up using the solution. They’ll have to switch between multiple apps throughout the day just to do their job. That will get old in a hurry. This can be a way to pursue custom application development, but it can also lead to inefficiency along the way. While you don’t want to use too many apps at once, choosing a program that doesn’t allow you to connect to any other apps is a problem too. 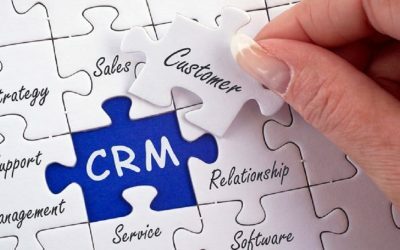 Overall, there are many factors to consider when choosing a CRM for your business. It’s best to spend a little bit of extra time on the front end figuring things out than it is to choose something and have to switch directions later.